Noble E. Young Skate Park was dedicated by the Tyler City Council and Tyler Parks & Recreation Board on October 24, 1998. Since its opening the skate park has been one of Tyler's most popular parks. The park is a favorite place for local skaters, as well as skaters from across the East Texas region and the state. 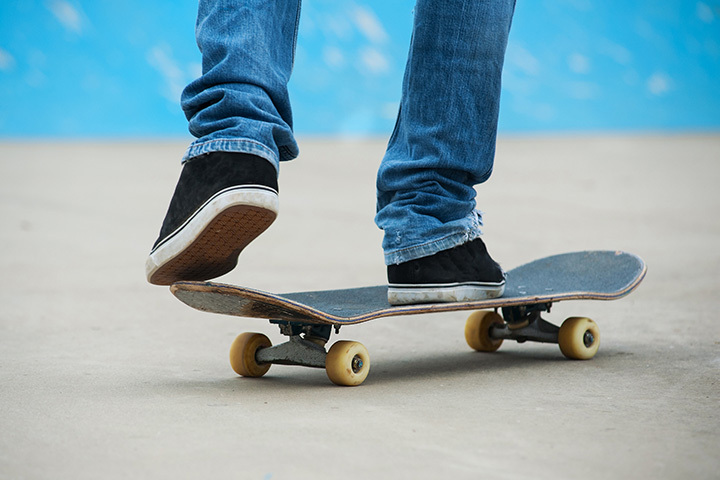 The Tyler Parks & Recreation Department encourages you to wear protective gear when using our skate park including helmets, elbow pads and knee pads.